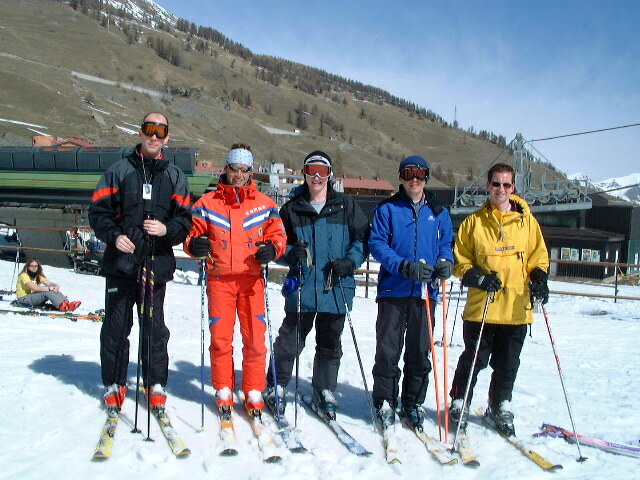 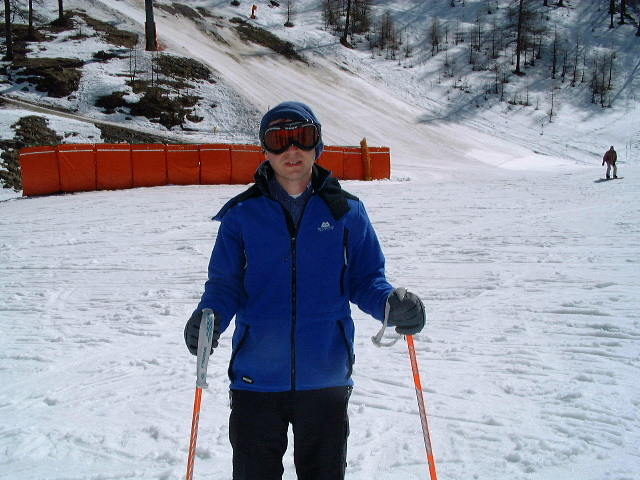 Page 1 of 2 560 gay guys and 7 lesbians decend on Sestriere, Italy for gay ski week, March 17th 2002. 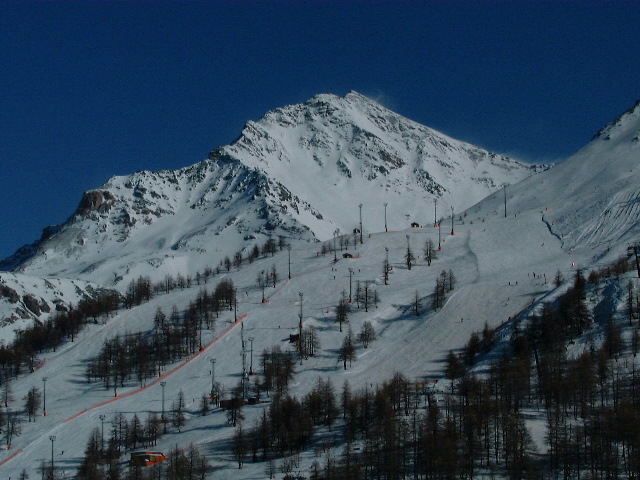 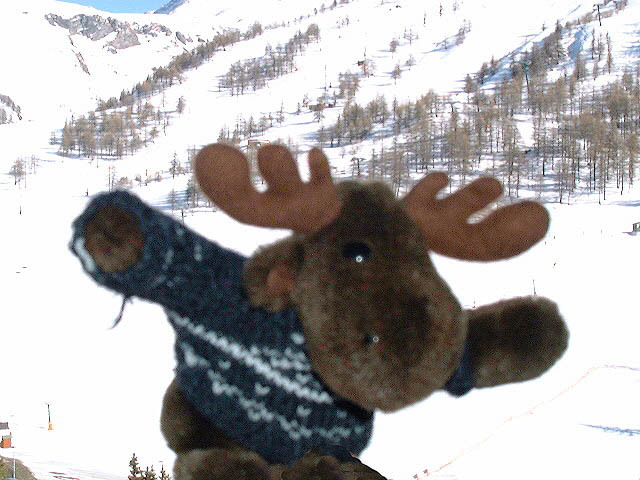 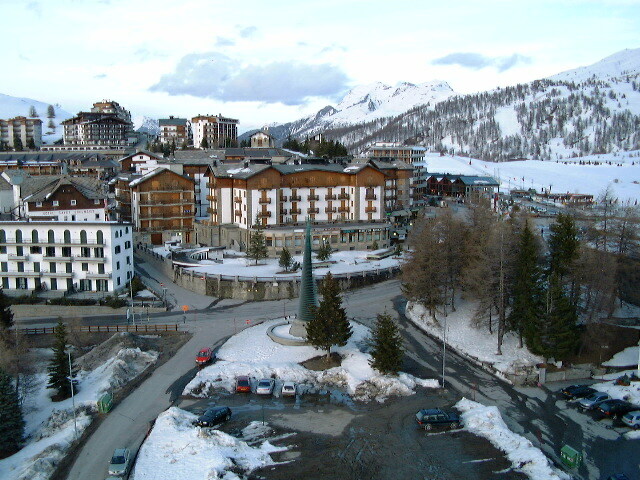 A view of Sestriere from the Club Med hotel. 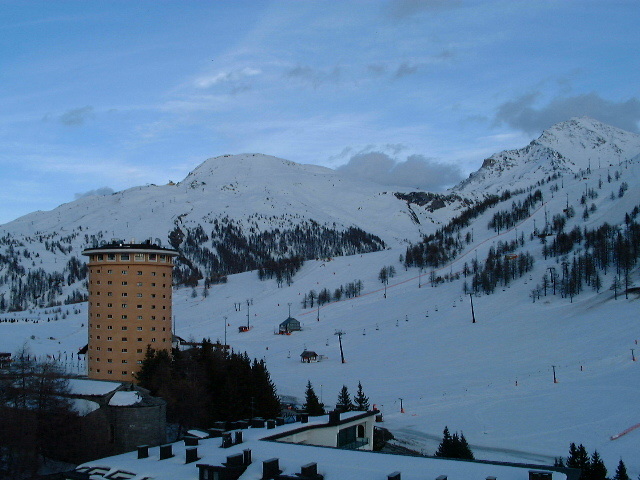 The mountain view from our hotel room. 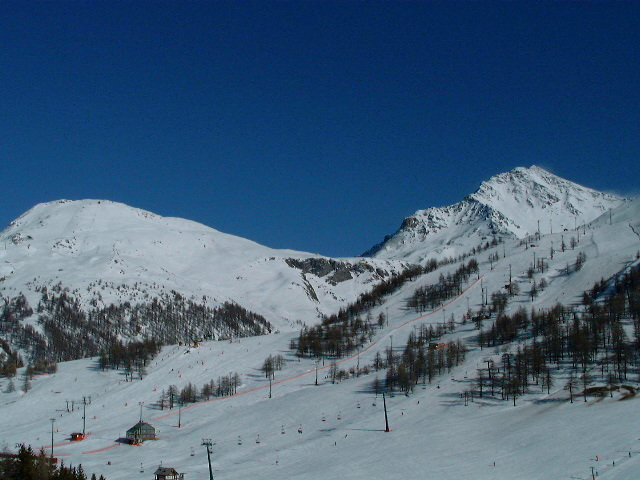 The mountain view from our room. 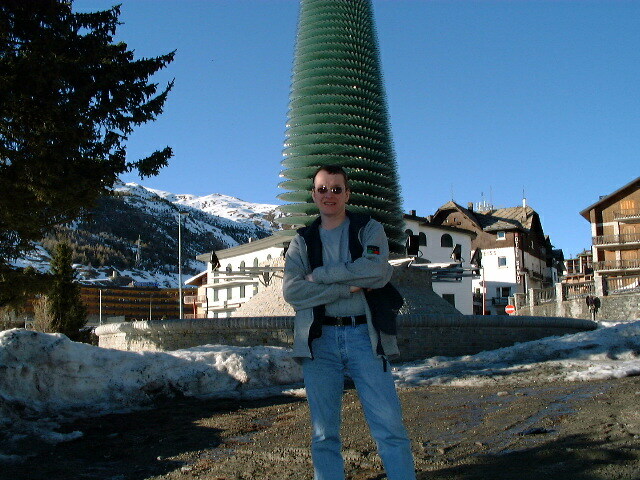 Outside the hotel, a glass Christmas tree. 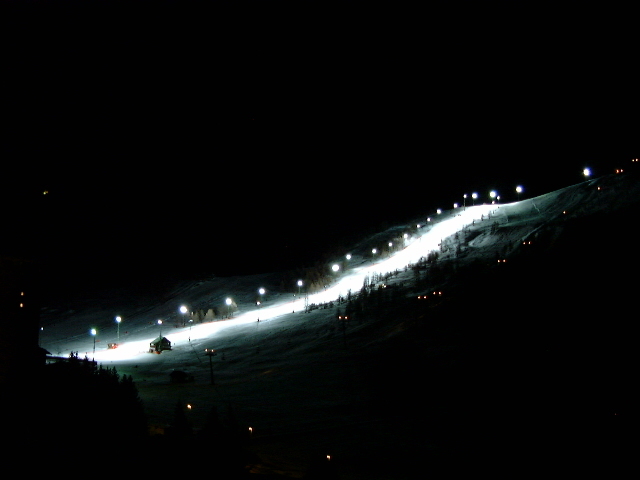 The Olympic ski run by night. 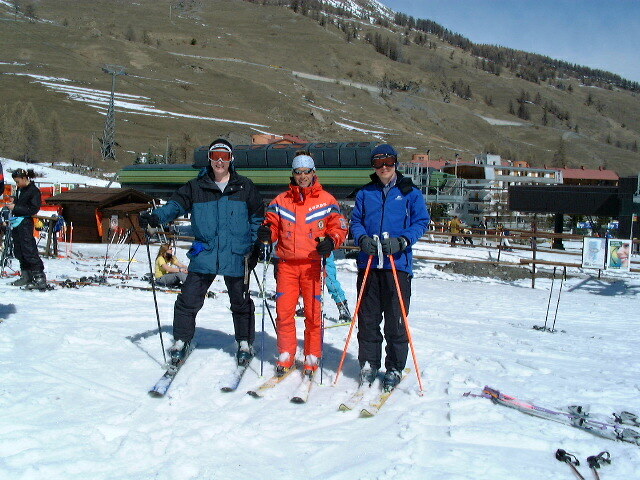 Andy, Instructor Luciano and Chris.